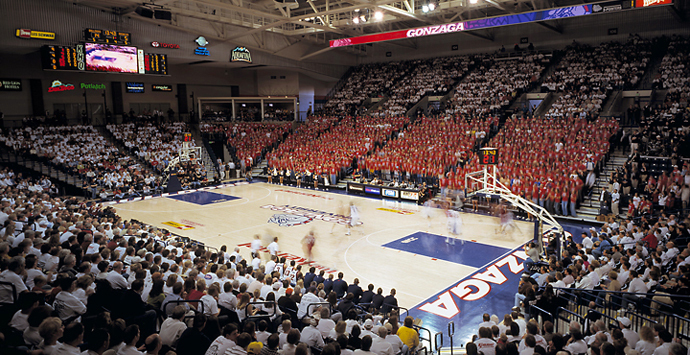 The McCarthey Athletic Center is the new home for the Gonzaga University Bulldogs basketball games. 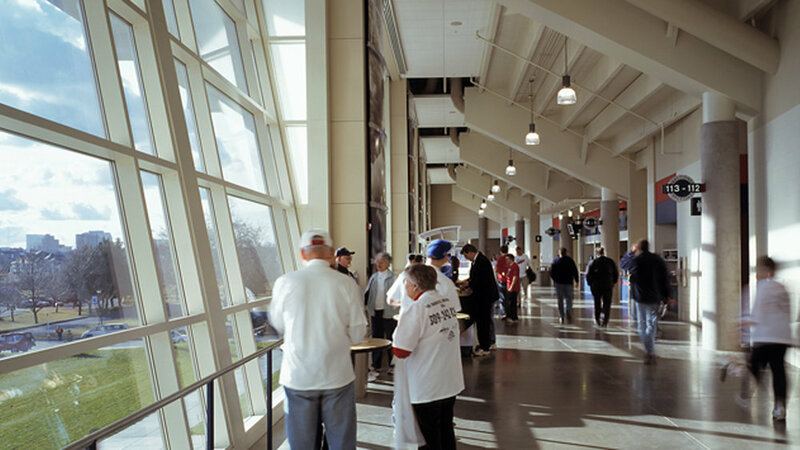 The 6,000 seat Arena was completed within a 20-month period using a design-build process. The design and construction responded to tight budget parameters and resulted in a spectacular, state-of-the-art athletic center.